Andrea Hirata was born in Gantong, Belitong, East Sumatra, Indonesia. He received a scholarship to study a masters degree at Sheffield Hallam University, UK, majoring in economic theory. He graduated with honours. After finishing his studies, he returned to Indonesia and worked for Indonesia's biggest telecommunication company, TELKOM. In 2004, he volunteered for tsunami disaster relief in Aceh. In so doing, he saw ruined schools that reminded him of his old promise to his elementary school teacher, Muslimah. Back then, when he was in the 5th grade, he made a promise that one day he would write a book for his teacher. And thus he started writing his first novel. The novel is called Laskar Pelangi: The Rainbow Troops and was never intended for mainstream publication. 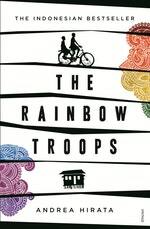 Now The Rainbow Troops is the biggest Indonesian novel ever, having sold millions of copies. The novel has been adapted for a feature film, television series, and musical theatre. Hirata has contributed significantly to the development of modern Indonesian literature. The Indonesian record-breaking bestseller, in the tradition of Slumdog Millionaire and Shantaram. 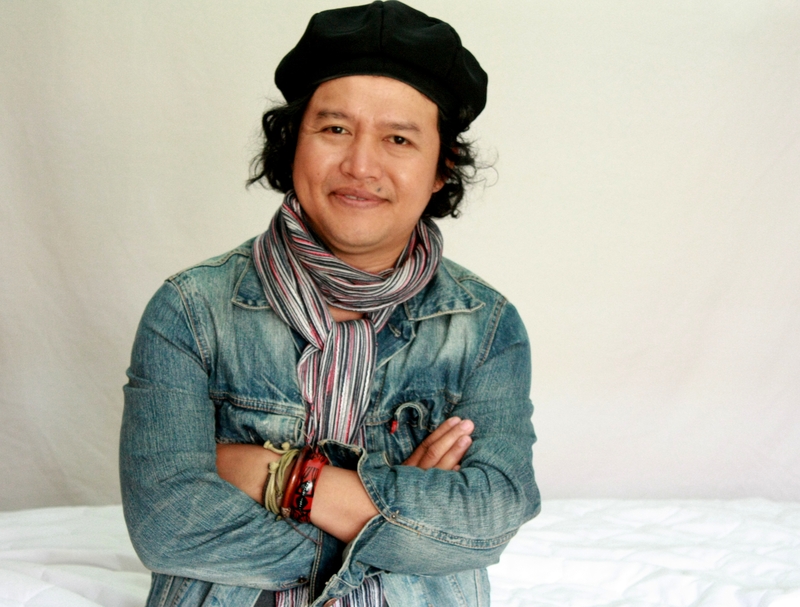 Be the first to find out about Andrea Hirata.